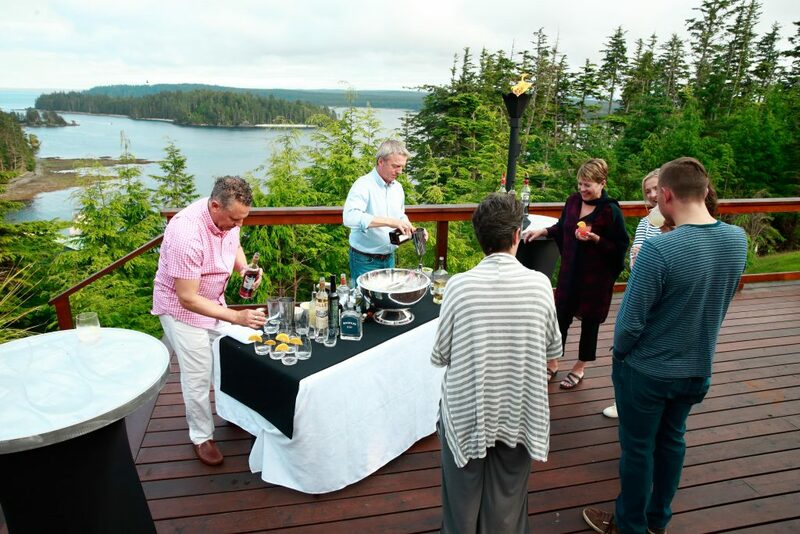 It’s become an annual marquee event for The Clubhouse, an altogether extraordinary culinary excursion guided by celebrity chefs to the northernmost reaches of Haida Gwaii. 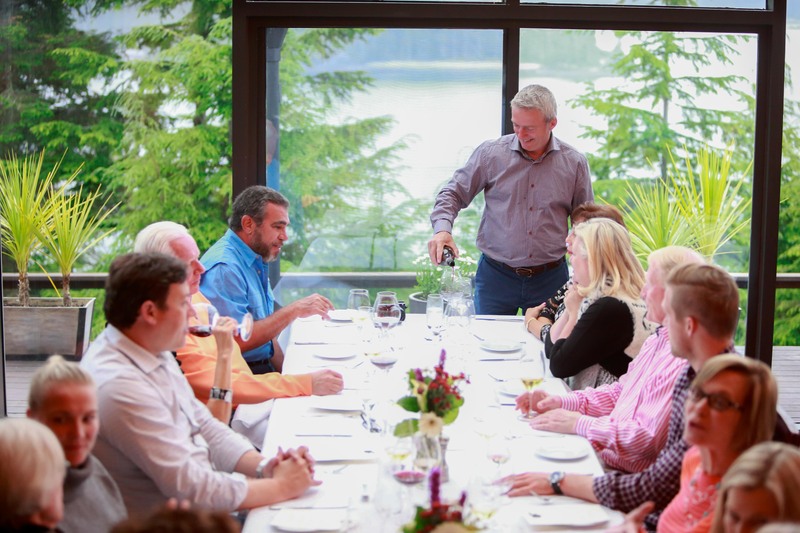 For over 10 years some of the most celebrated chefs in North America have made their way to The Clubhouse at the invitation of our good friend legendary Vancouver chef and restauranteur David Hawksworth of Hawksworth Restaurant Group and Hawksworth Restaurant. A popular trip that sells out every year, contact us early to inquire about the trip at 1-888-432-6666 or click here to make an inquiry online and you will be contacted within 24 hours. 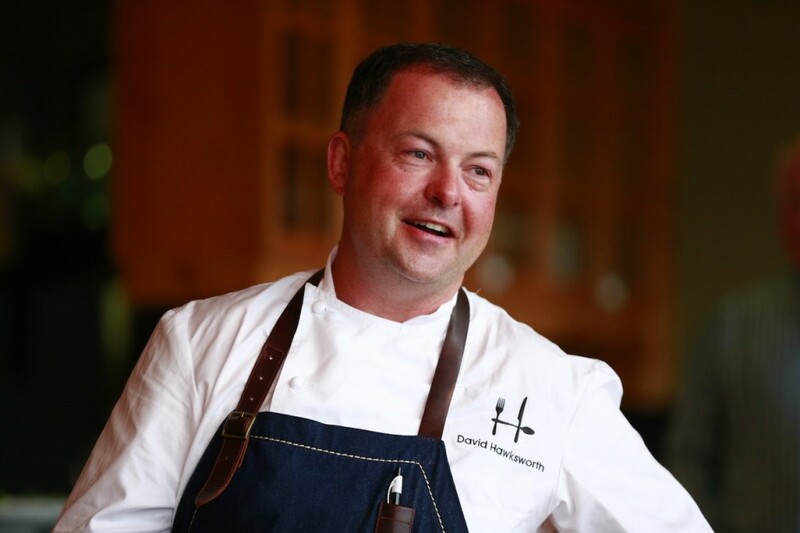 Read more about each one of our guests and Chef David Hawksworth below. 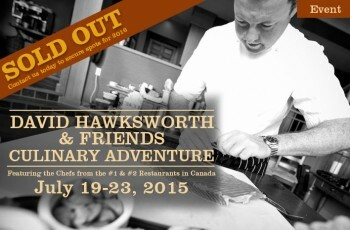 Chef David Hawksworth at the 12th Annual David Hawksworth & Friends Culinary Adventure. 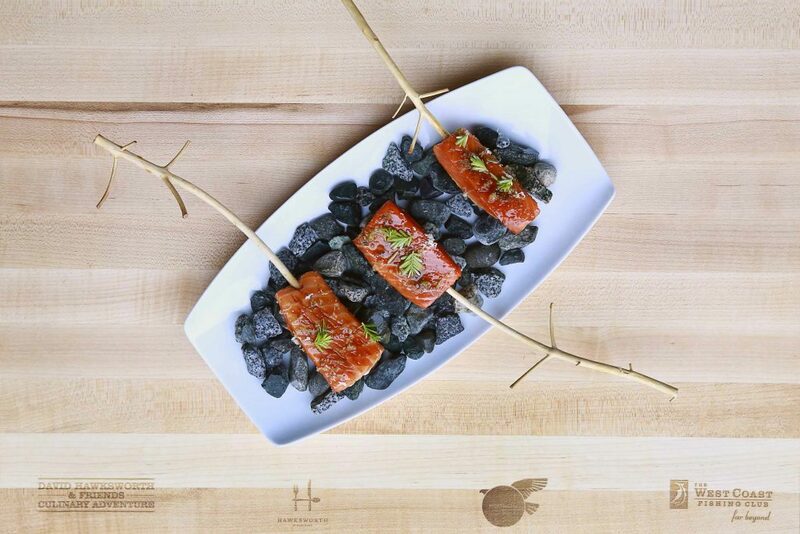 Candied salmon served west coast style by featured guest chefs David Hawksworth & Quinton Bennett. Enjoy expertly paired wine selections by renowned guest sommeliers. 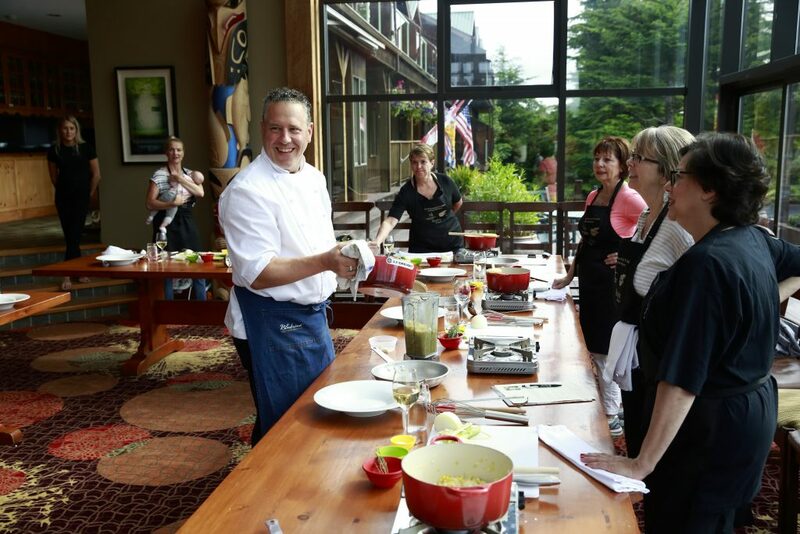 Experience interactive cooking demonstrations led by some of Canada’s top chefs. Enjoy beautiful summer nights and taste inspired hand-crafted cocktails on the back deck of The Clubhouse. Always a guest favourite, explore Langara Island like never before on the Lighthouse & Beach Discovery tour. The Clubhouse’s dining room is temporarily transformed into an intimate cooking demonstration class during our culinary-focused trips. At each demonstration, each participant will have their own cooking station complete with ingredients, kitchen utensils and a printed recipe. During the class, our guest chef will walk participants through each step required in crafting the selected favourite dish. 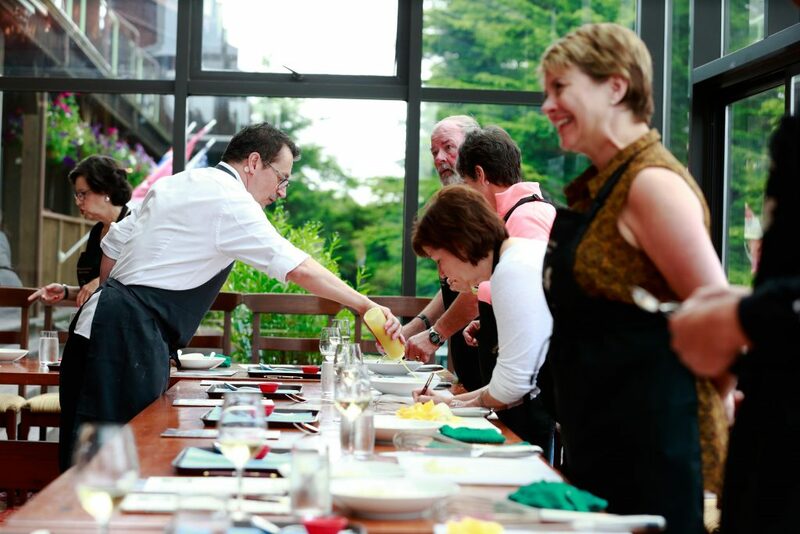 After the preparation and plating of each dish is finished, participants gather to enjoy their creations alongside a glass of wine and our special guest chef. Sign up for the culinary demonstrations takes place at the lodge. “Rearrange your bucket list and put this on top! This was my fourth trip to WCFC… and it was truly just like coming home. We enjoyed the David Hawksworth & Friends Culinary Adventure this trip, and I must say that did add another dimension to the overall experience. 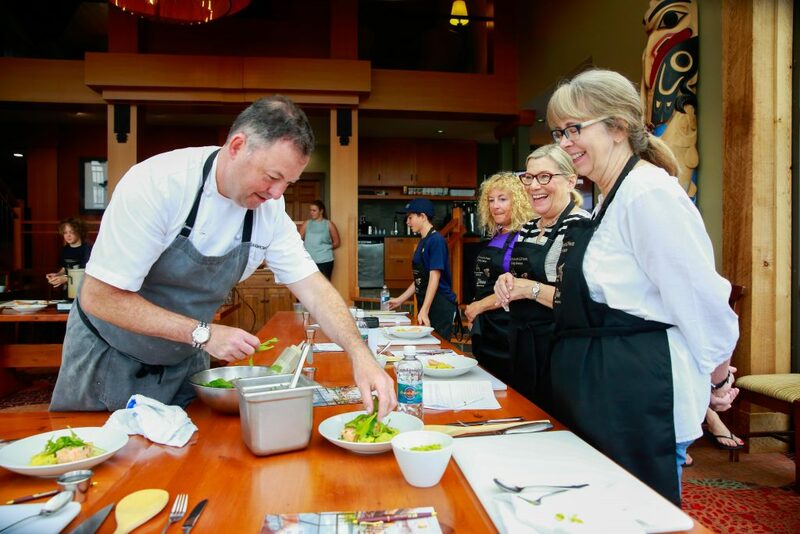 Chef David Hawksworth is a celebrated Canadian chef who realized his culinary vision at his first eponymous restaurant in the very heart of downtown Vancouver. 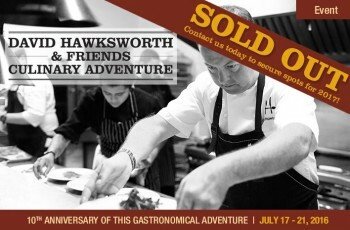 At Hawksworth Restaurant, which opened in 2011, he has created the ideal setting to deliver compelling contemporary Canadian cuisine; a demonstration of his European-trained technical ability, deep appreciation for local ingredients and an absolute insistence on only the very best quality. Hawksworth Restaurant Group’s latest addition, Nightingale, opened spring 2016 joining Hawksworth restaurant, Hawksworth Catering and Bel Café. Echoing the original Hawksworth Restaurant’s focus on exemplary service in an extraordinary setting, Nightingale’s social approach to dining offers seasonal and vegetable forward dishes that showcase local ingredients with global influences. 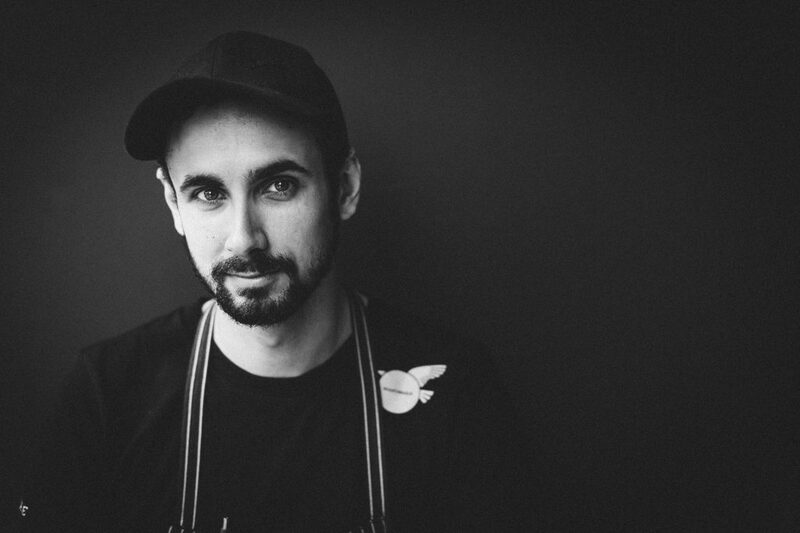 Chef Marc-André Royal is the owner of four businesses (restaurant and artisanal bakeries) in the heart of Montreal including his acclaimed restaurant, Le St-Urbain. A chef with Michelin-star experience in London and New York, Marc brings his passion for fresh, seasonal dishes for the first time to Haida Gwaii. 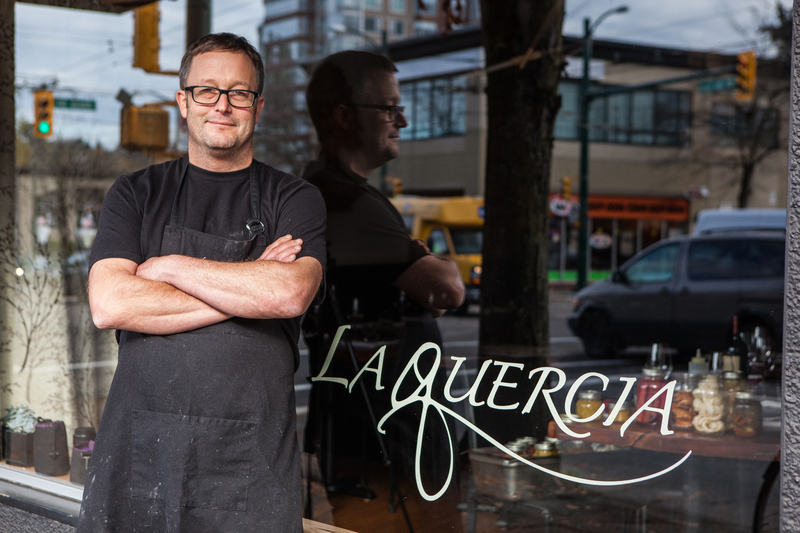 Chef Adam Pegg is the co-owner and head chef at Vancouver’s traditional Italian restaurant, La Quercia, and the attached wine bar, L’Ufficio. Pegg attended the Italian Slow Food School where he earned the Master of Italian Gastronomy—the first to do so in Canada. La Quercia hand crafts pastas using century old techniques Pegg learned throughout Italy. 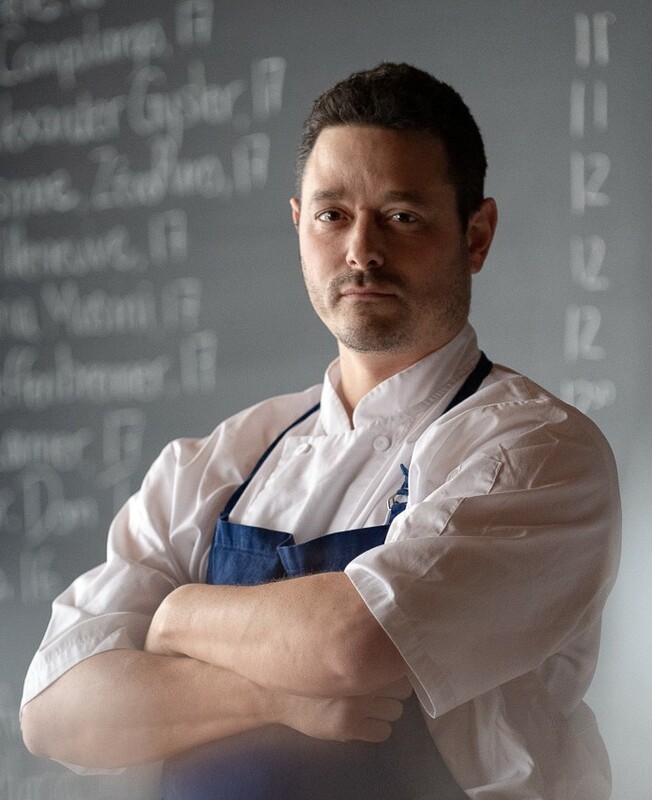 Chef Phil Scarfone of Nightingale has been part of the Hawksworth Restaurant Group team since the very beginning when he spent his first months as Chef de Partie helping Chef David Hawksworth to try out recipes in the test kitchen before the opening of Hawksworth Restaurant in 2011. 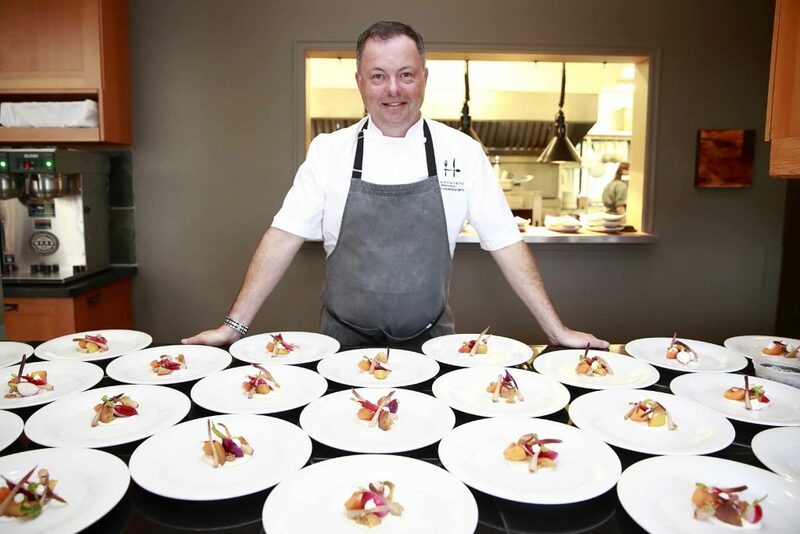 Chef Dino Renaerts has firmly established himself as one of the west coast’s culinary leaders. Dino has built a prolific career spanning almost three decades that has seen him cook in a clutch of Vancouver’s finest restaurants. Today, he applies his talent, passion and vision to his role as partner in The Bon Vivant Group Ltd., serving discerning clientele across the city. 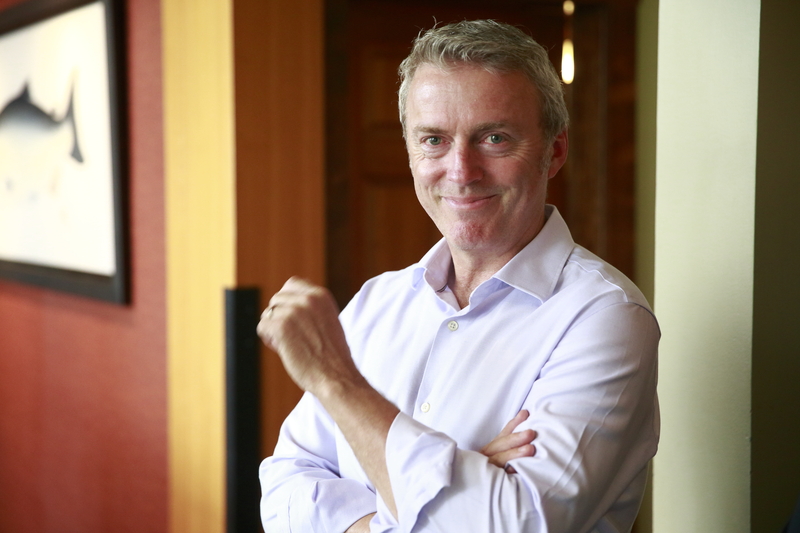 Global Education Director for Wine Australia Mark Davidson is returning as our expert sommelier. With more than 30 years of experience in the hotel, restaurant and wine business including 15 as a sommelier, Mark will be personally selecting exceptional wines to pair with each chef dinner. This impressive line-up, combined with daily fishing excursions, culinary demonstrations and a host of other activities, make this trip the ultimate culinary getaway. This exclusive event sells out every year so don’t miss your chance to join Chef Hawksworth and his friends on this extraordinary adventure. Click here to read the 2018 David Hawksworth & Friends Culinary Adventure event recap to learn more about what our lucky guests enjoyed on the most recent trip. 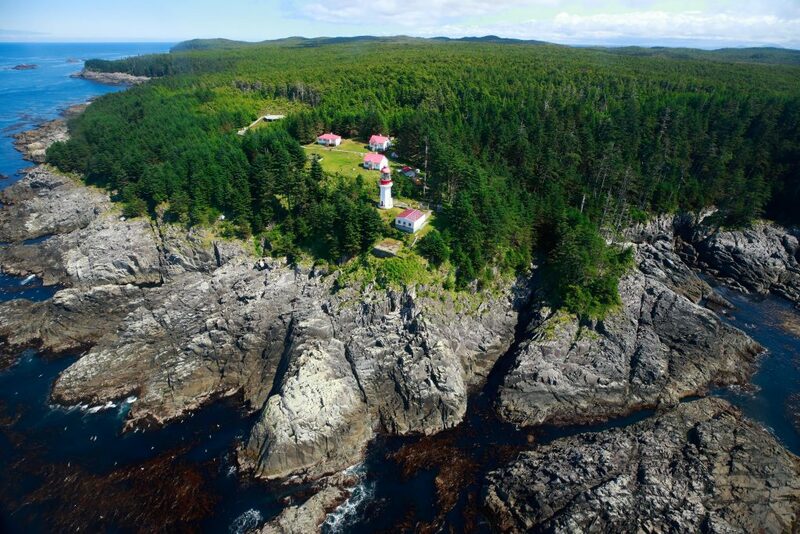 This trip is perfect for couples, groups of friends, business colleagues, and foodies looking for a unique fine dining and interactive culinary experience with some of Canada’s most talented chefs.